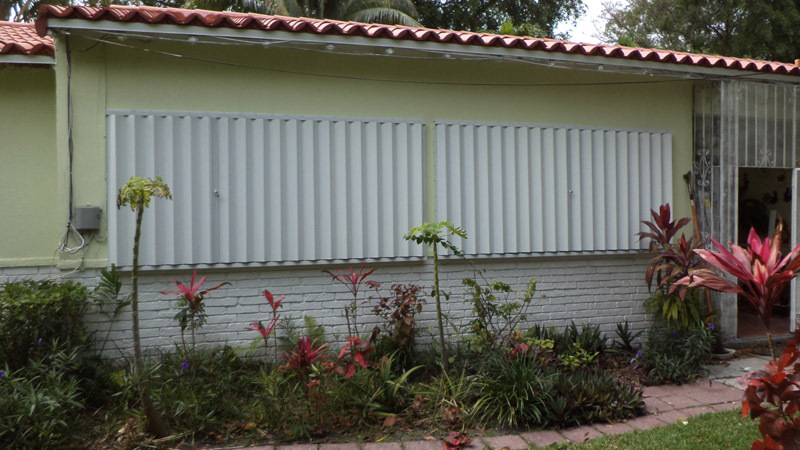 Miami Dade Shutters is a company specializing in both residential and commercial hurricane protection. 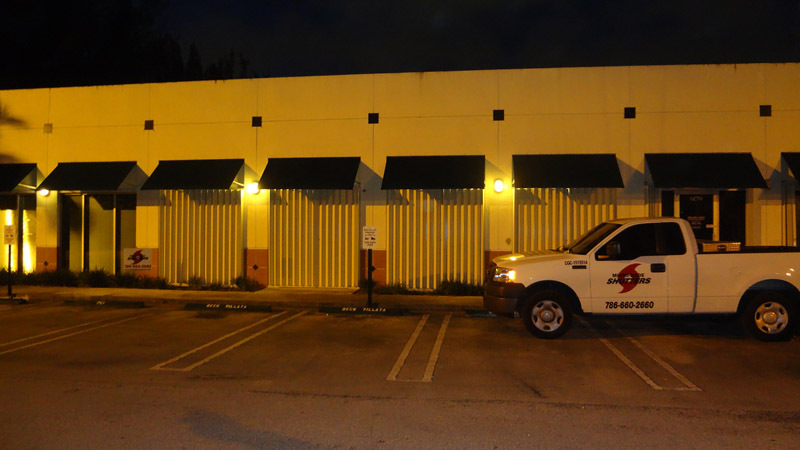 Servicing the Dade and Broward areas for many years, we have gained valuable experience and knowledge about the importance of working with integrity and reliability. 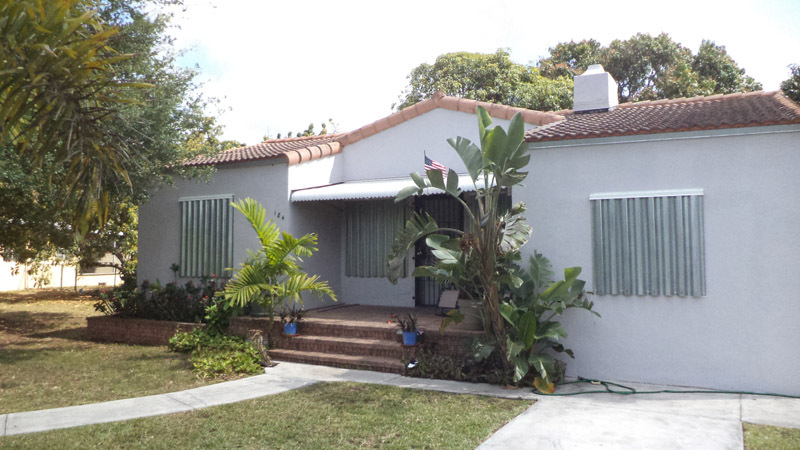 Our highly qualified in-house installers are professional, courteous, and clean. 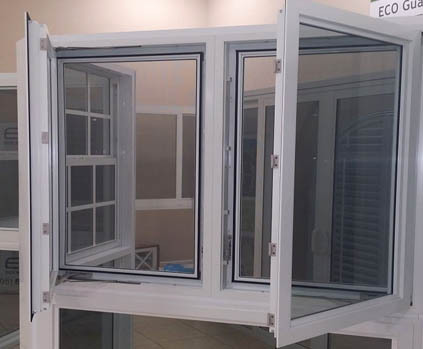 We want every customer to feel completely satisfied with the products purchased as well as the installation work provided; and we will make sure that our customers get the desired result they came to us for. 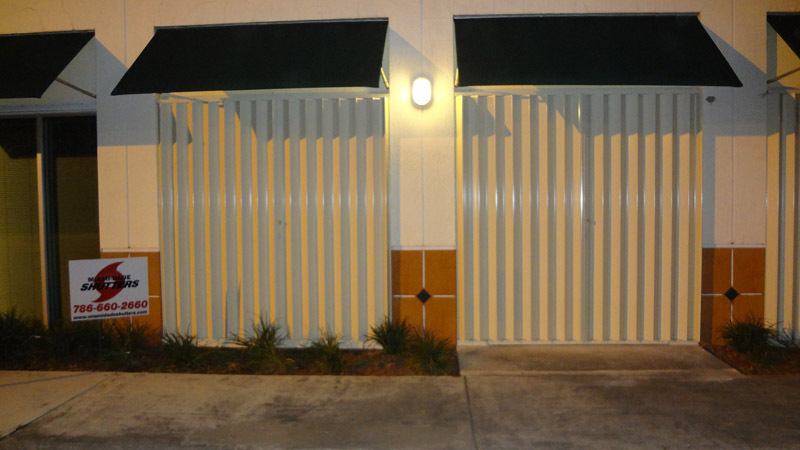 We offer Accordion shutters, Bahama shutters, Colonial shutters, Aluminum panels, Galvanized panels, Impact Windows and Doors, and Impact Hurricane Fabric. 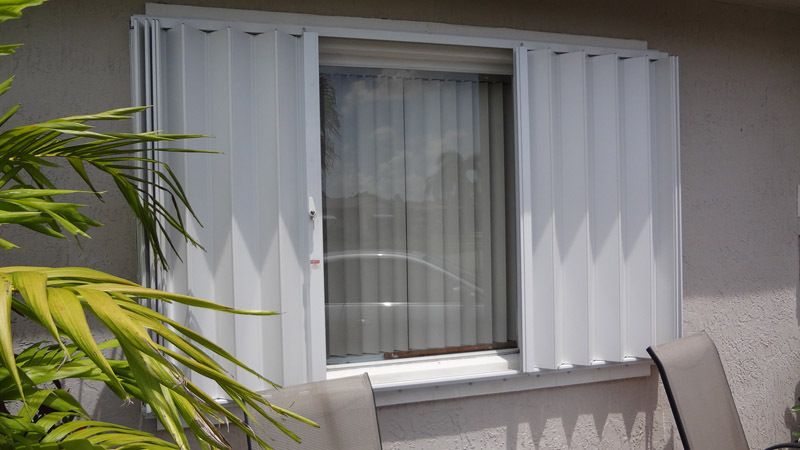 We make sure to keep our shutters up to date and offer various different styles and colors for our customers to choose from. Give us a call today and we will go into details as to what the best options are for your home or business. WE HAVE THE EXPERTISE & SERVICE TO PROTECT YOUR HOME OR BUSINESS GUARANTEED! 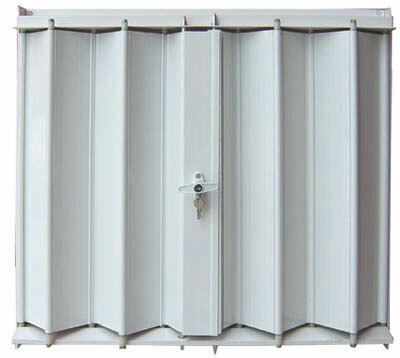 Accordion shutters are known for resembling the accordion, allowing you to fold them open or closed. 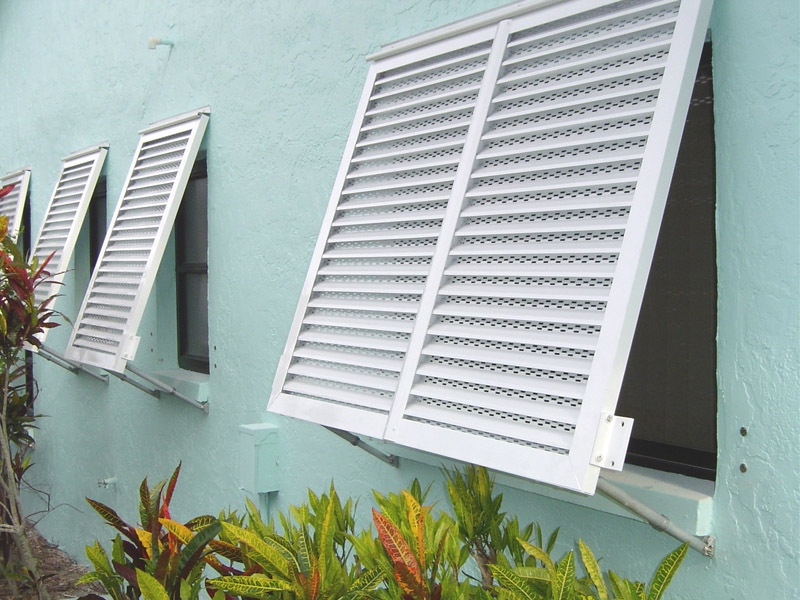 Bahama shutters are known to add a beautiful tropical look to the windows of your home or business. 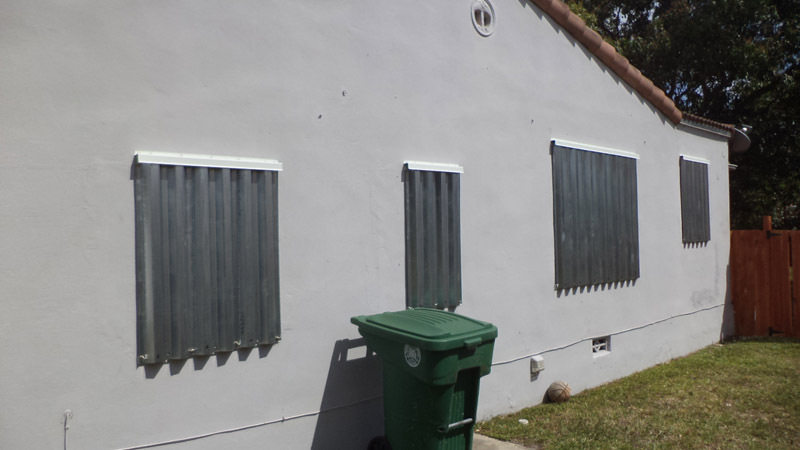 Aluminum Panels maybe a more inexpensive option but it’s not intended for full year use. 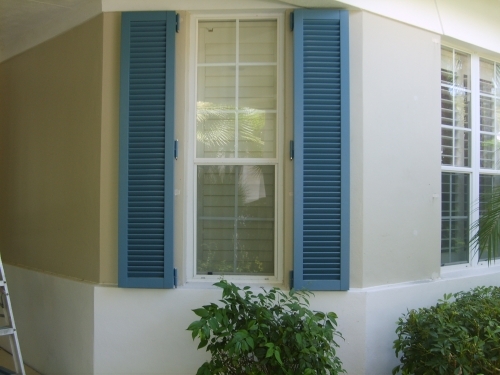 Colonial shutters are a very elegant option as they tend to come in more traditional looks. Impact windows and doors are structured to help reduce the amount of damage they take. 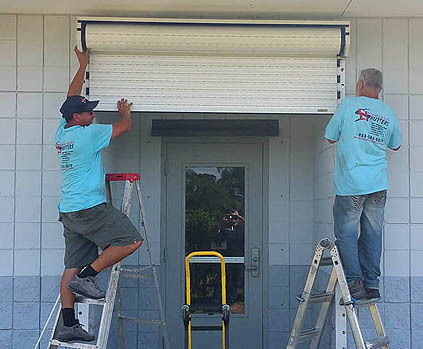 Miami-Dade Shutters Roll-Up shutters provide security and full strength storm protection for your residential or commercial area. Installed during harsh weather warnings and then removed right after the weather has subsided. 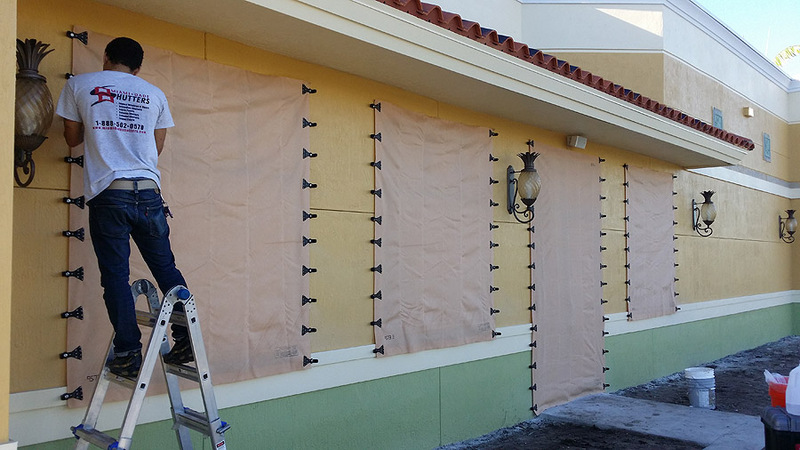 Hurricane fabric is a resin-coated hybrid fabric which protects against storm damage. Some photos of work we have completed over time. Please click here to view more photos. 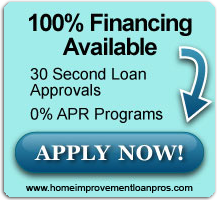 We make it easy for you to finance. Click the link below to apply. We love our planet and want to provide you with only the most environmentally friendly products.